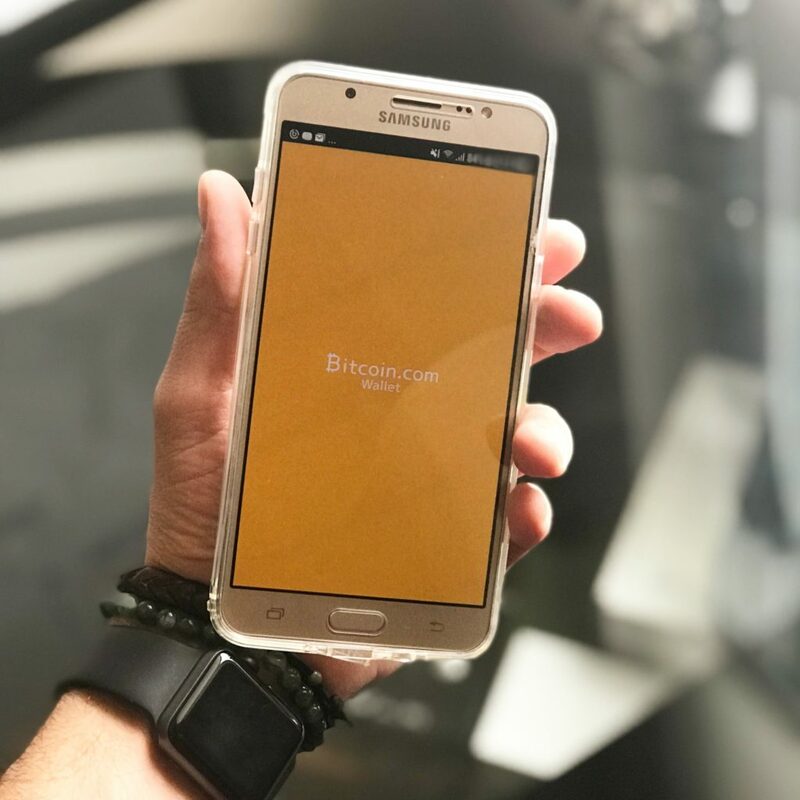 According to information from the Cointelegraph price tracker as well as Coin360 bitcoin has begun to lose support and the price has begun to drop. There was a drop in bitcoins this week and it ended up in the range between $3,500 and $3,670. At the time this information was made available to the public (Monday, January 28) bitcoin reached a low of $3,460. It has not been this low since December 16. Even since that time this current rate is lower than what investors were ready for or prepared for. This was one of the investments that have been going up and now it is beginning to show a decline in the market. While there is no single event that has triggered this loss, there are some warning signs that Bitcoin was going to decrease. There was not one event that happened that caused the rates to drop without warning. experts have split predictions for bitcoins in 2019. Mike Kayamori, who is the CEO of the exchange company Quoine thinks that the industry will be bullish in 2019 but will reach record highs above $20,000 by 2020. In the altcoin market, there have been some assets that have decreased recently. Ethereum decreased by 6.8 percent and Bitcoin Cash decreased by 10.8 percent. Even the Bitcoin SV which is one of the most traded forms of the BTC did not gain like it did in the past. This stock hit a two month low and fell around 9 percent. Arthur Hayes who is the CEO of the BitMEx trading platform said that the reverse in the market is part of the uncertainty of the initial coin offering within the market. This is ready to begin. This will hit the market either later on this year or early on next years. Once this does take its place on the market the return for the bitcoins is expected to go up once again. Once this happens the ETH rate should be at least back to $200 if not higher at this time. Investors have not been used to seeing such as decrease with the bitcoins. Until recently the rates have been going up making bitcoins a profitable investment. Now that they have begun to go down investors have to be able to within the test of time and see if this stock will go back up on the market once again. Pump-and-dump is a form of financial fraud that raises a commodity’s price with the spread of misleading information. This scam is not new but it has found a new way to flourish in the cryptocurrency market. A new study has surfaced providing a calculated method to detect these types of schemes. This method will be helpful if there is a time in future where broad amounts of detection work are needed. Back in the 1700s a bunch of insiders from the South Sea Company started a rumor regarding how good the company was doing. The rumor stated the company could’ve potentially been a trading giant. Even though the insiders knew the company wasn’t profitable they were able to mislead plenty of investors and boost the price of their stocks to historical heights prior to its collapse shaking up the British economy. The South Sea Company was one of the first recorded situations where a pump-and-dump took place. This type of fraud is usually done by insiders. The ultimate goal is to get your own stock price increased. Today, pump-and-dumps are considered a form of microcap fraud, including lower priced penny-stocks, because it was assumed that they were easy to shape. Lately, this scam has grown in the cryptocurrency arena who makes a great target due to its lack of regulations. Pump-and-dumps tend to follow a predictable pattern that consists of three general stages. The first stage is called the accumulation phase. This phase starts when someone purchases a commodity for an extremely low price. The pump phase happens next, which falsely boosts the demand and price of the commodity. In the last phase which is the dump phase, the people who initially purchased the stock start selling their shares, which makes the price drop. Research has shown that several cryptocurrency pump-and-dump participants coordinate in online chat rooms including Telegram and Discord. These scams are open to the public, so anyone can be a part of them, but profit potential is not consistent. The inconsistency is due to the temporary and unpredictable life of pumps. The usual process involves a group choosing a coin to pump and then announcing when the pump will happen without stating which coin. When the date arrives, the chosen coin will be revealed and purchasers will rush in to buy it as fast as they can. Pump-and-dump groups are asked to help boost purchases by spreading the rumor about the coin across all platforms. The goal is to attract trusting investors by exploiting their fear of missed opportunity. This provides a chance for insiders to get in low, knowing what coin will be pumped, and then sell at the peak position for a profit. While the scams are abundant, they range from identity theft to hyping up stocks which are not investment grade. Falling prey to these schemes is not uncommon as they become more commonplace. What is push fraud and how can you avoid it? Fraudsters stole more than half a billion pounds from UK bank customers in the first six months of 2018, newly published figures show. And of the total £503m taken, almost a third was lost through so-called Authorised Push Payment (APP) scams – where people are tricked into authorising a payment to another account. This type of crime is “Britain’s fastest growing”, and the latest figures, from industry group UK Finance, suggest that “2018 will see a sharp increase in the amount stolen from 2017, when victims lost £236m over the whole year”, The Daily Telegraph reports.